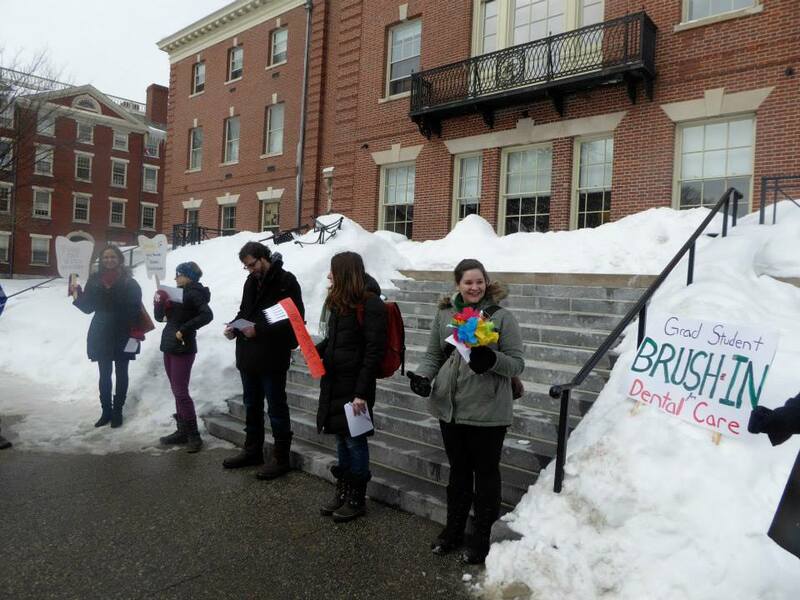 Check out your fellow grads in action at the SUGS Brush-In For Dental Care! 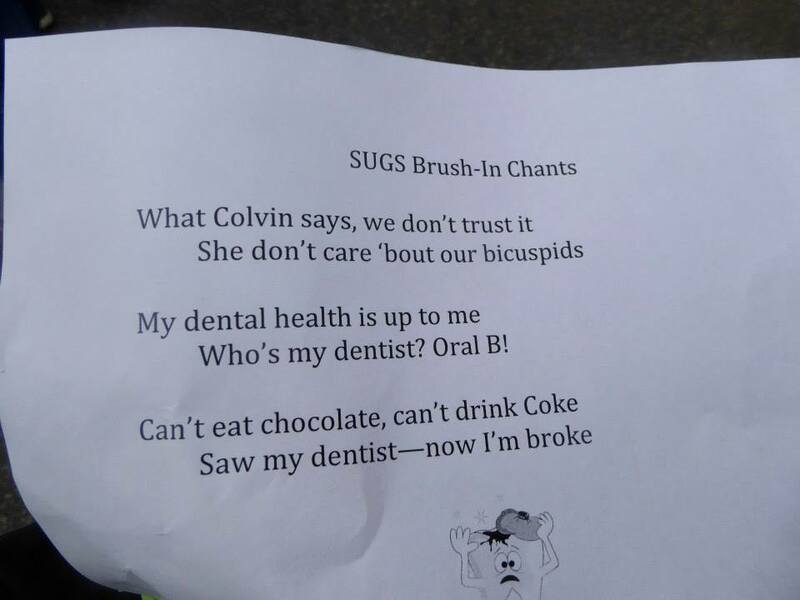 Previous postBrush-In For Dental Care! 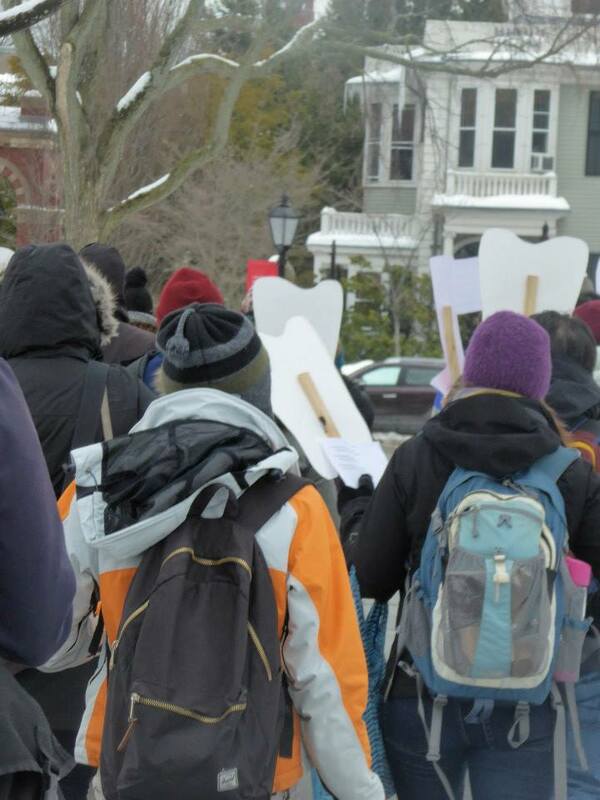 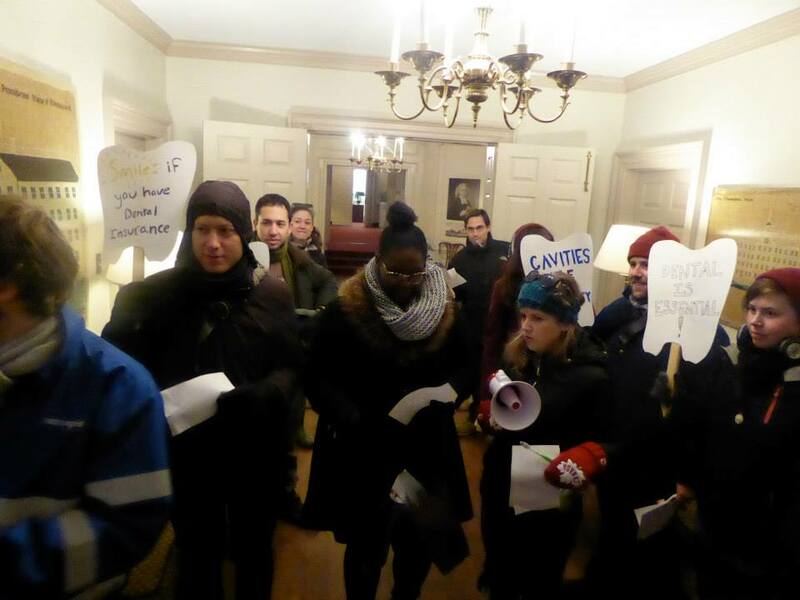 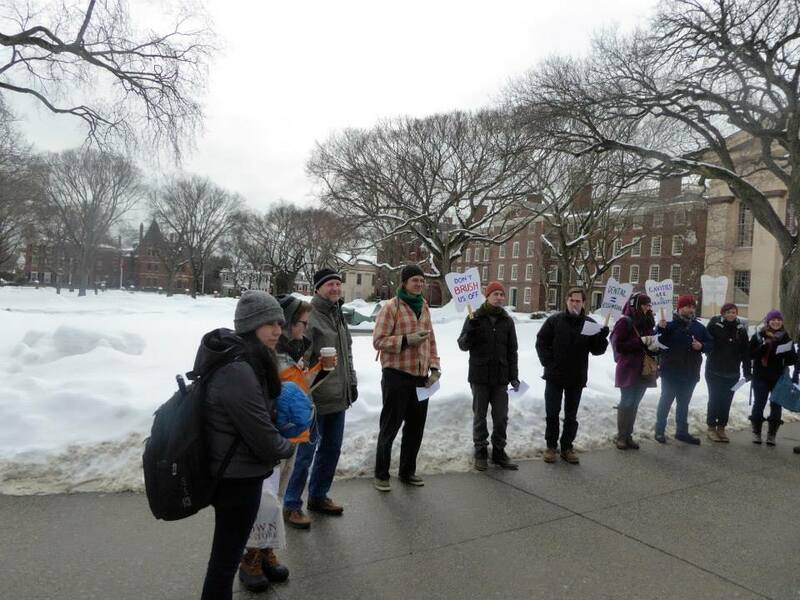 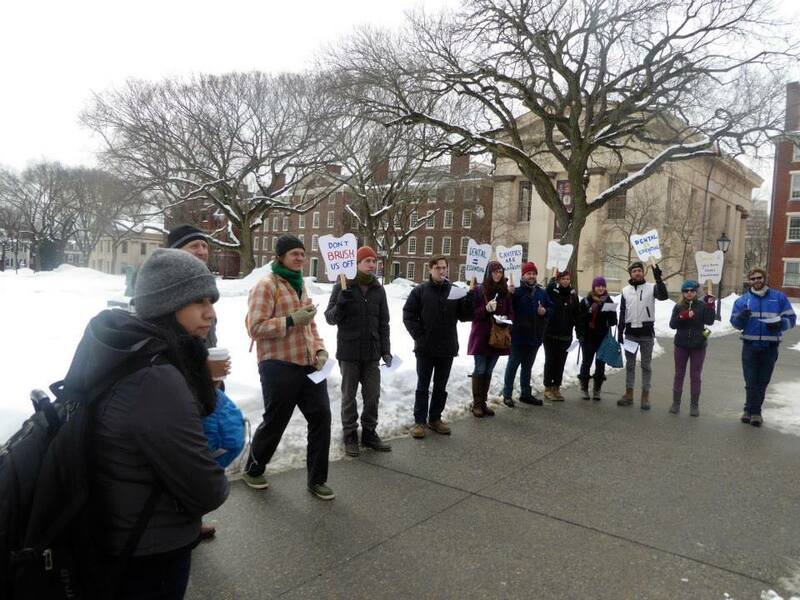 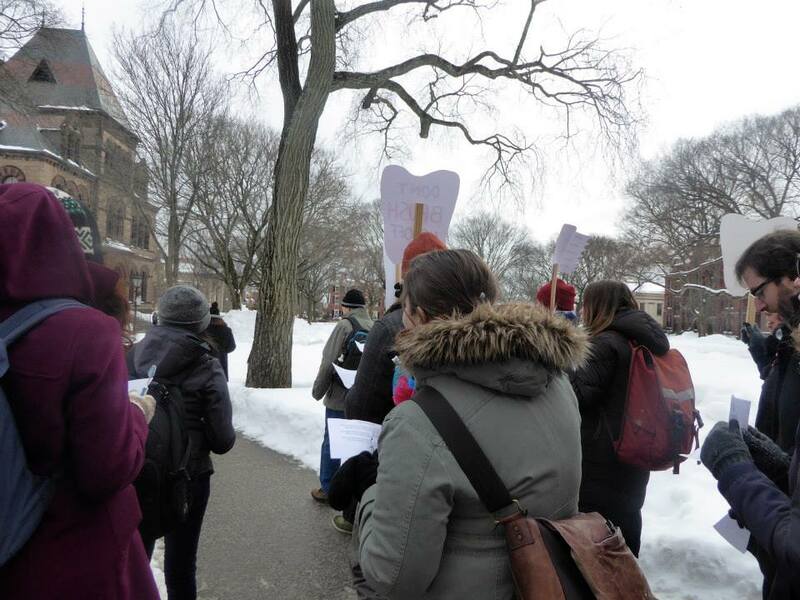 Next postNational Adjunct Walk Out Day!